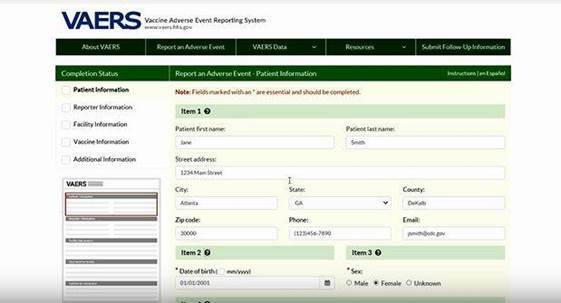 Learn more about VAERS, when and how to report vaccine adverse events. 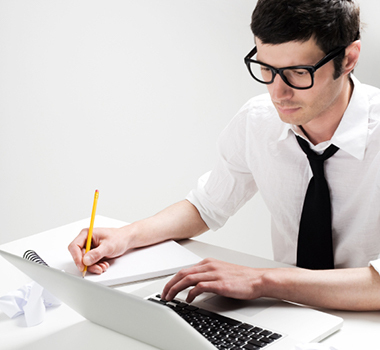 In the shortened version you can learn more about the two ways to report - online or by uploading a PDF. 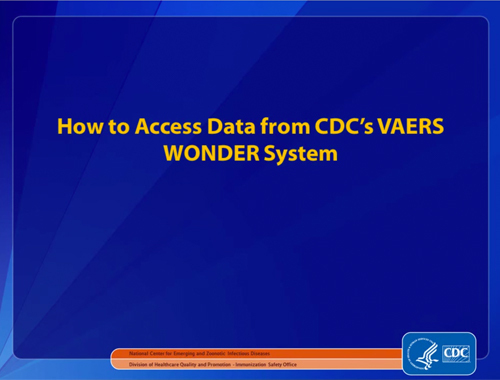 VAERS: A national vaccine safety surveillance program run by CDC and the Food and Drug Administration (FDA). vaccine safety clinical research needs of the United States. 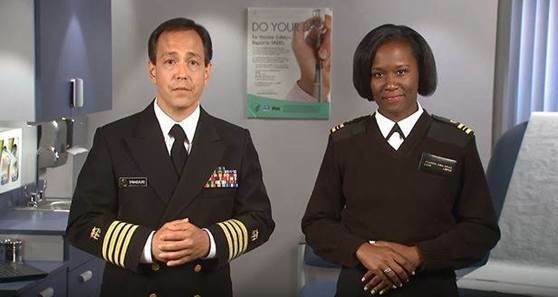 VSD: The Vaccine Safety Datalink (VSD) is a collaborative project between CDC's Immunization Safety Office and nine health care organizations.